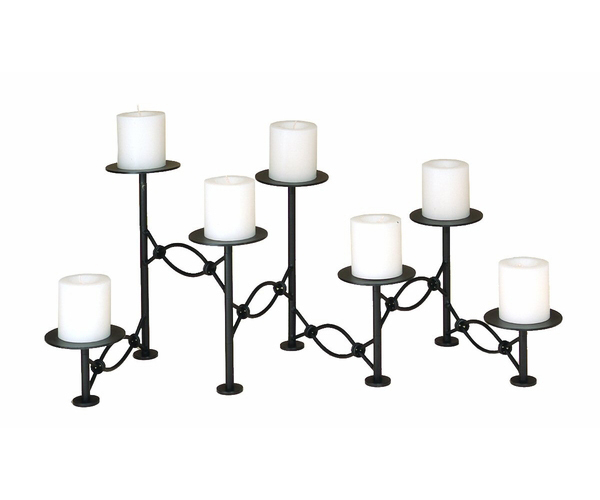 The Accordion Candelabra expands and contracts to fit the space available. It holds seven candles, up to 4" diameter. 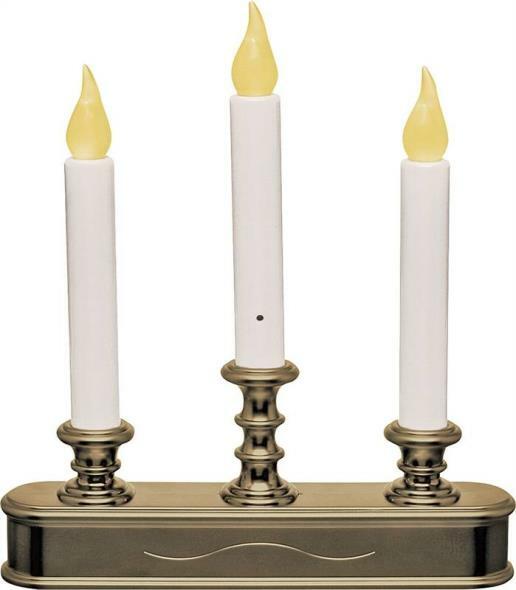 The 4" diameter cups have center pins to secure the candles. Expands from 19" v 50", 11" tall. 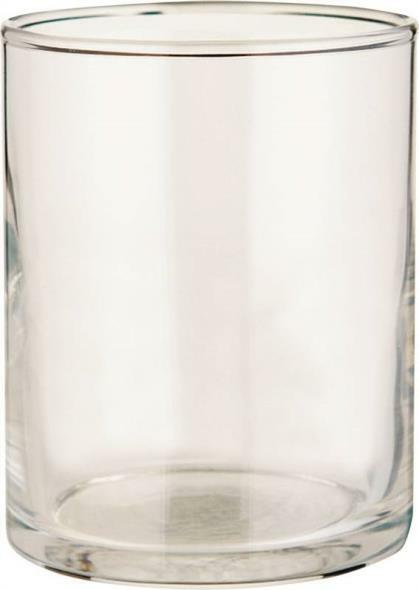 Our Glass Hurricane Candles are comprised of a moving wick with a bright LED light to produce the look of a flickering flame. 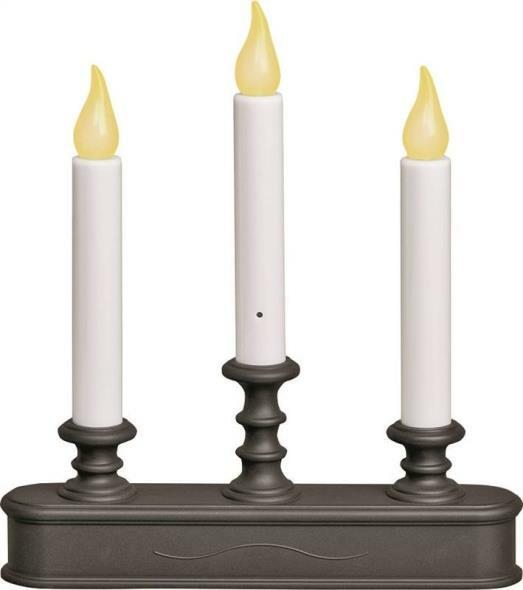 Made of real wax, these candles feature a built-in automatic timer 6 hrs ON and 18 hrs OFF. Requires 3 AA batteries that are NOT included. 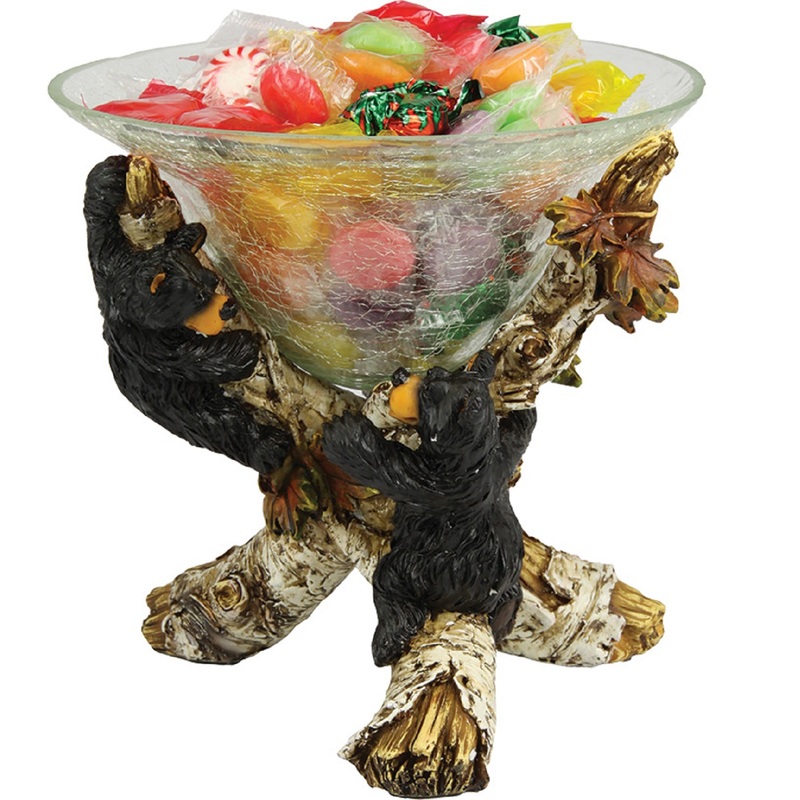 No one can resist the candy when displayed in the Rivers Edge Cute Bears Candy Dish! This creative candy dish is hand painted poly resin with a glass dish that is great for candy, fruit, nuts, potpourri, etc. (Candy not included) Measures approximately 8" tall. Hand painted poly resin design. Approx 14 inch long.